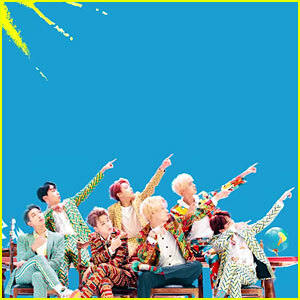 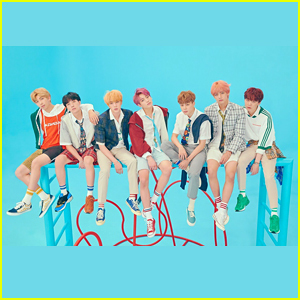 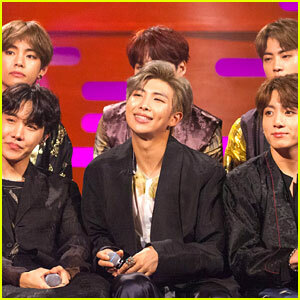 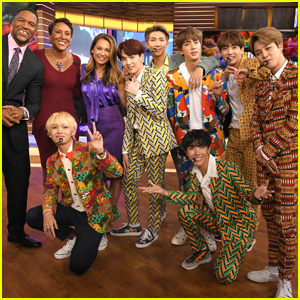 BTS Play ‘This or That’ Ahead of Radio Disney Music Awards 2018! 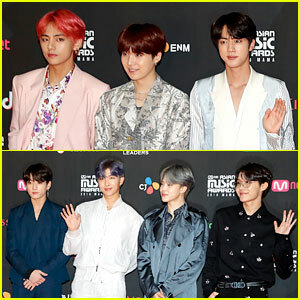 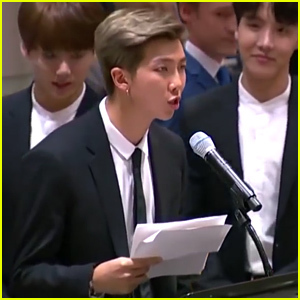 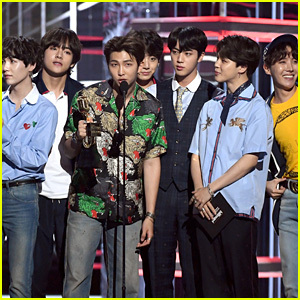 (Video) | 2018 Radio Disney Music Awards, BTS, J-Hope, Jimin, Jin, Jungkook, Rap Monster, rm, Suga, v | Just Jared Jr. 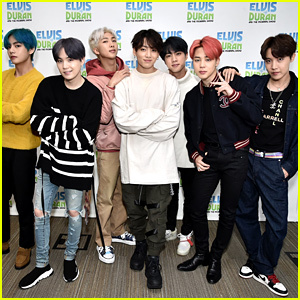 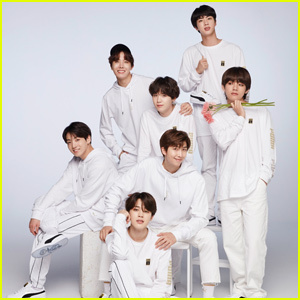 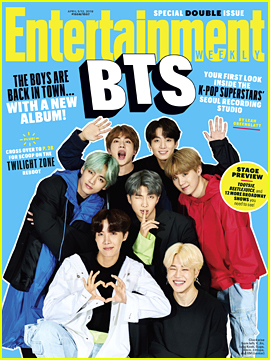 The popular South Korean boy band – composed of members Jin, Suga, J-Hope, RM, Jimin, V, and Jungkook – filmed the segment for Radio Disney ahead of the 2018 Radio Disney Music Awards, where the guys are nominated in four different categories! 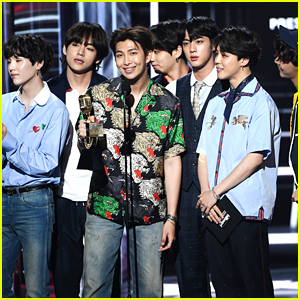 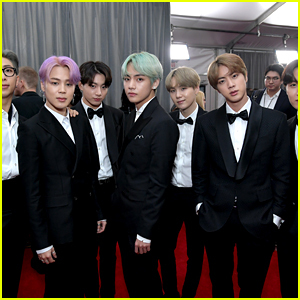 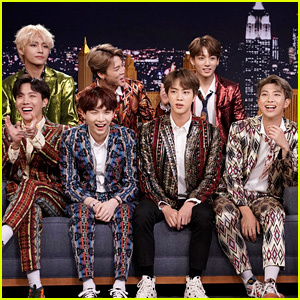 In the clip, they have to choose whether they would rather forget a lyric or mess up a dance move; win for Best Group or Fiercest Fans; watch the show together or with their families; walk the red carpet or dance at the after-party; hang out in their dressing room or with celebrities and more. 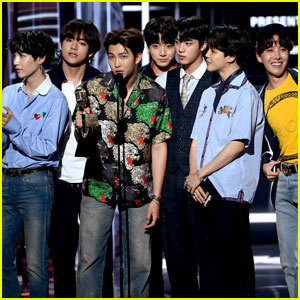 The 2018 Radio Disney Music Awards will take place on June 22 from the Dolby Theater in Hollywood, and air the next day, June 23, on Disney Channel, Radio Disney, the Radio Disney app, and the DisneyNOW app. 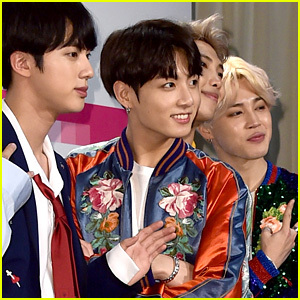 Jungkook of BTS Shows Off His New Blond Hair!